Andrew Horne serves as Senior Vice President of Scripted Development at Jesse Collins Entertainment. During his career, Andrew has developed the Emmy Award winning animated series Spawn for HBO, Image Award winning Soulfood for Showtime and NCIS for CBS. 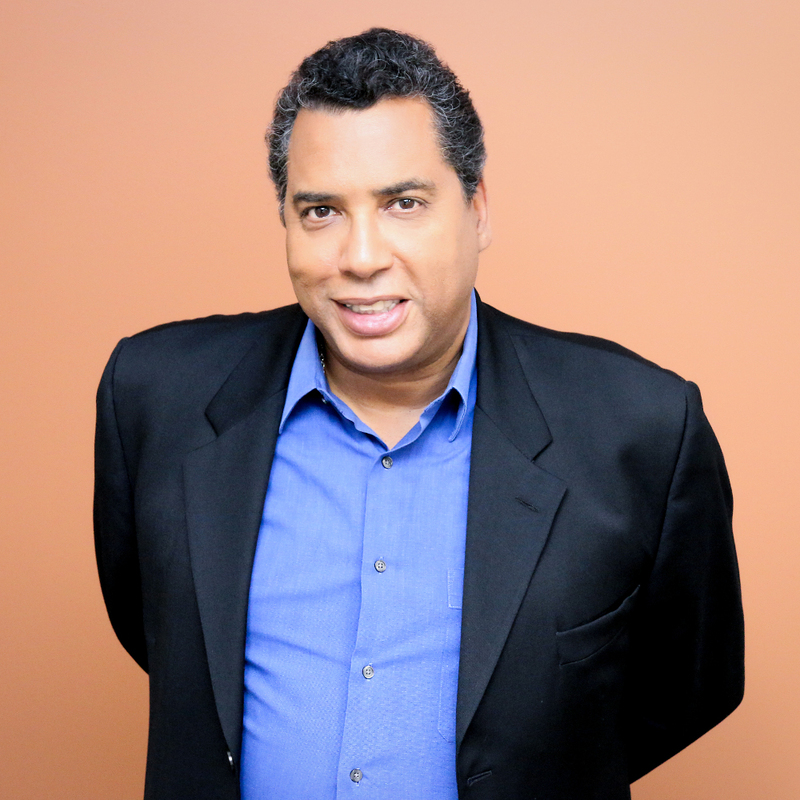 Horne has worked on numerous television shows including Living Single, Family Matters, La Femme Nikita, Sisters, and The Wayans Bros. On the film side, Horne co-produced Blade and Blade II starring Wesley Snipes. Horne’s previous roles include Head of Television for Drew Carey’s CBS-based production company; International Mammoth Television, President of Development for the Fox-based Real Time Productions, Vice President of Drama Development for Paramount Television, Vice President of Television at Edmonds Entertainment and Vice President of Current Programs for Warner Bros. Television. Jeannae Rouzan – Clay has worked with Jesse Collins for over 10 years since his days with Cossette Productions, learning every aspect of specials production, serving every role, from Post Production Supervisor, to Associate Producer, to her first Producer role in 2012. 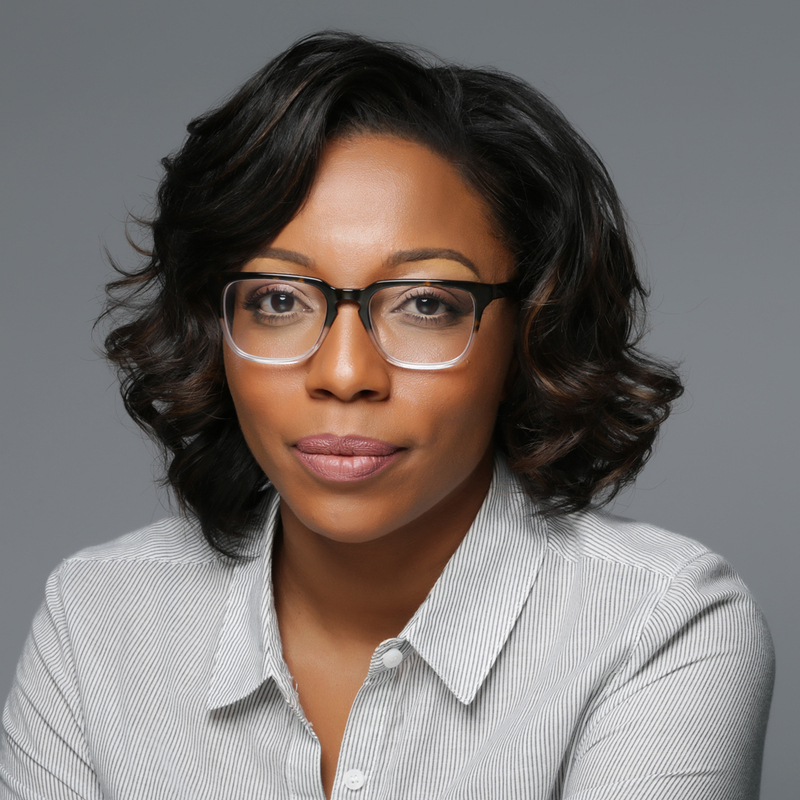 As VP of Specials, Rouzan-Clay is the right-hand Production Executive who manages the company’s robust slate of tentpole award shows and “must-see” specials. She has been instrumental in the production of numerous award shows during her successful career, including the ratings blockbuster BET Awards and hugely popular Soul Train Awards. Most recently, she was co-executive producer of the empowering Black Girls Rock! and producer of Love and Happiness: An Obama Celebration – both NAACP Image® Award- winning specials. She is also Executive Producer of VH1’s tender tribute show, Dear Mama. Rouzan – Clay is a graduate of Loyola University of New Orleans, and lives in Los Angeles. After graduating from Harvard, Dionne Harmon began her career at MTV casting the hit show Dismissed. She went on to cast music videos for Usher, Diddy, Alicia Keys and more before shifting her focus to production, working on projects ranging from HGTV’s Designed to Sell to David LaChappelle’s film Rize. Dionne eventually landed at OWN as a part of the programming & development team that launched the network. In 2012, she joined Jesse Collins Entertainment where she helped produce the company’s award shows & specials. In 2015, she built JCE’s development department from the ground up and today, as vice president of development, she continues her work to expand the company’s slate & scope. 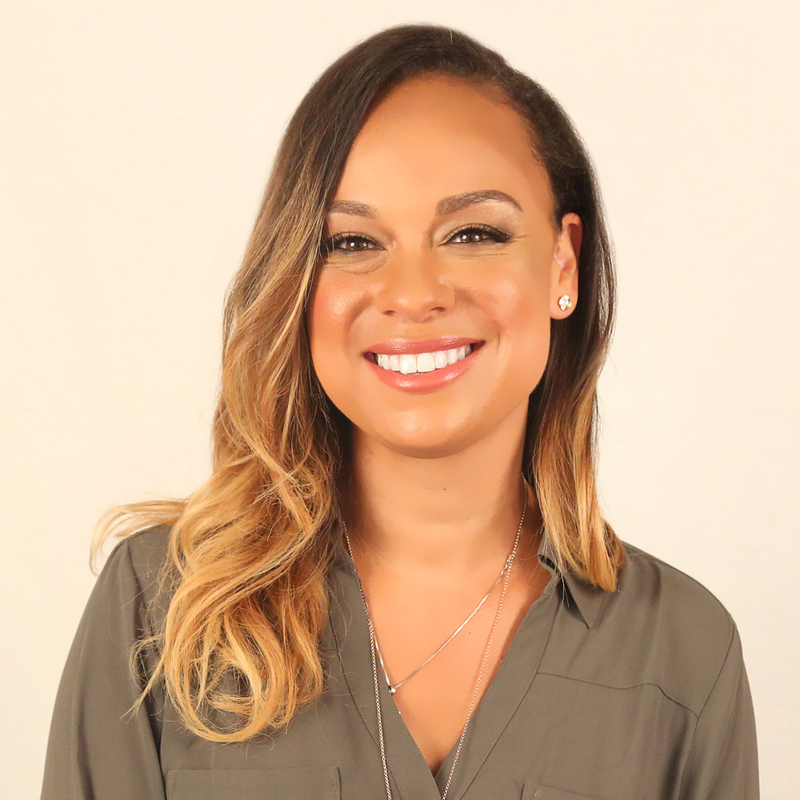 Brandii Rice is the first and only In-House Counsel for Jesse Collins Entertainment (JCE). Brandii oversees all business and legal affairs for the company, including drafting and negotiating production, talent, licensing, and new media deals; advising on union, clearances, and corporate matters; and serving as the interface between buyers and the company. 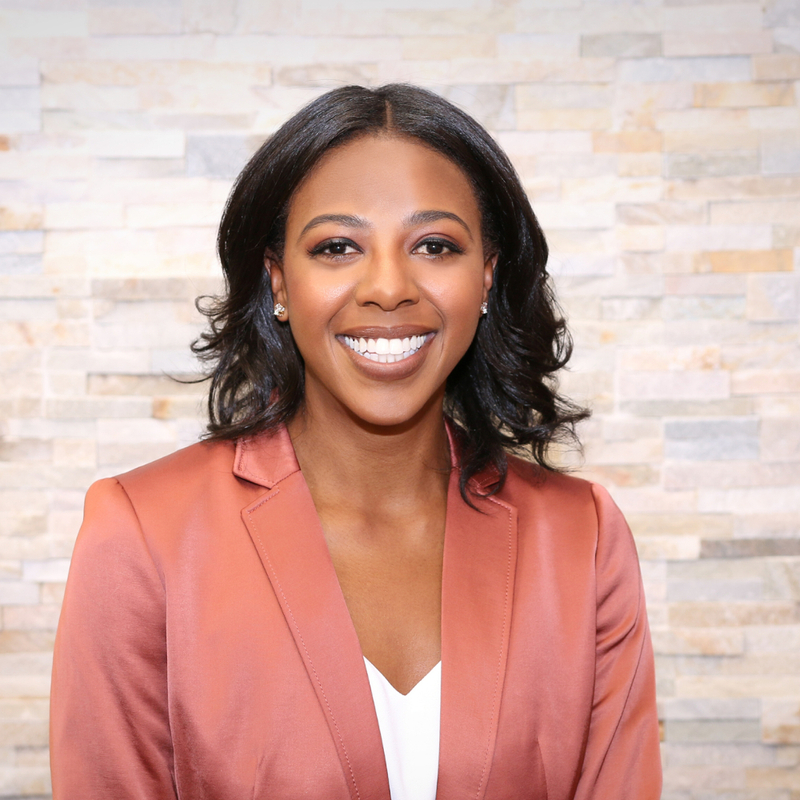 Before joining JCE, Brandii was as an associate at Russ Cook & Associates, a prominent estate planning firm in Nashville, TN. Desiring to pursue a career in entertainment law, Brandii relocated to Los Angeles, CA to accept a position in Alternative Television Business Affairs at Creative Artists Agency. To further her career in entertainment law, Brandii joined the Business and Legal Affairs team at REVOLT, the innovative music cable network founded by Sean “Diddy” Combs. A native of Madison, MS, Brandii received her J.D. from Vanderbilt University Law School and her B.A from Spelman College. She is a member of the Tennessee and Georgia Bars and is registered in-house counsel in California. Always up for a challenge, Brandii has completed five half- marathons and is a registered certified yoga instructor.